Hourly rentals Thursday-Sunday 12pm-6pm, or daily by reservations. 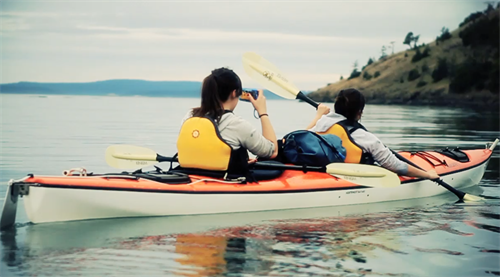 Blue Otter Outfitters is a locally owned company operating on Fidalgo Island out of Skyline Marina, Seafarers Memorial Park, and Bowman Bay in Deception Pass State Park. 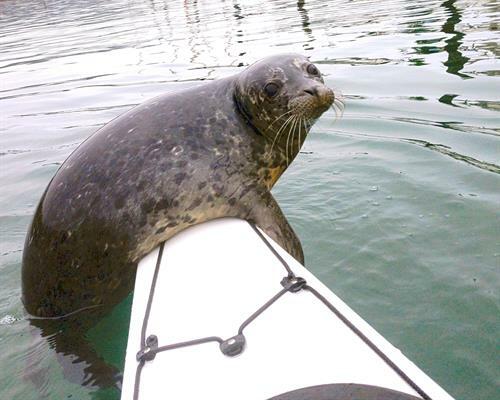 We offer independent, unguided, rentals of stand-up paddle boards (SUPs) and recreational sit-on-top kayaks for folks with limited or no experience. The paddle boards and sit-on-top kayaks can be rented by the hour, by the day, or for multiple days. 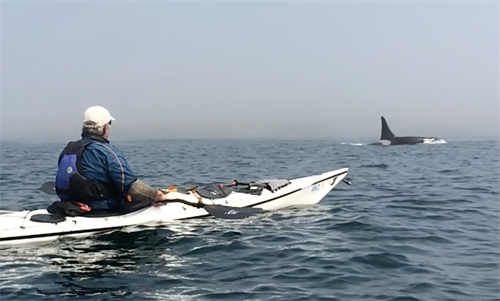 For experienced kayakers with the necessary skills to be able to rescue themselves and others, and also possess the knowledge to navigate through our extraordinary inland sea, we also offer daily rentals of sea kayaks from our Skyline Marina facility. Give us a call and let us help you plan a fun day on the water!